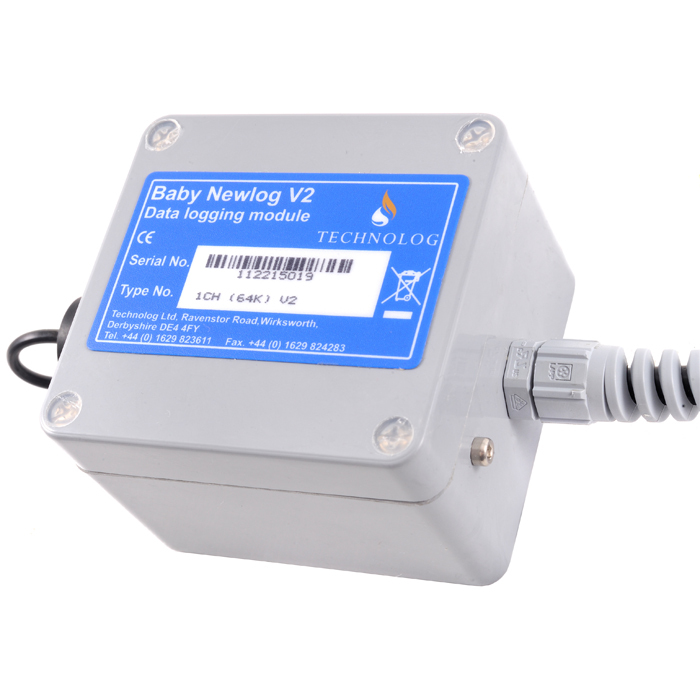 Baby Newlog – Fully configurable, compact, versatile data logger for recording digital signals from instrumentation within a water distribution network or for environmental monitoring. Provides a cost effective solution for multiple applications from recording rainfall intensity and flow metering through to pump activity. Commissioning and downloading is easy undertaken on site via a PC or handheld device. A modem module may be added enabling remote access via the public switched telephone networks.